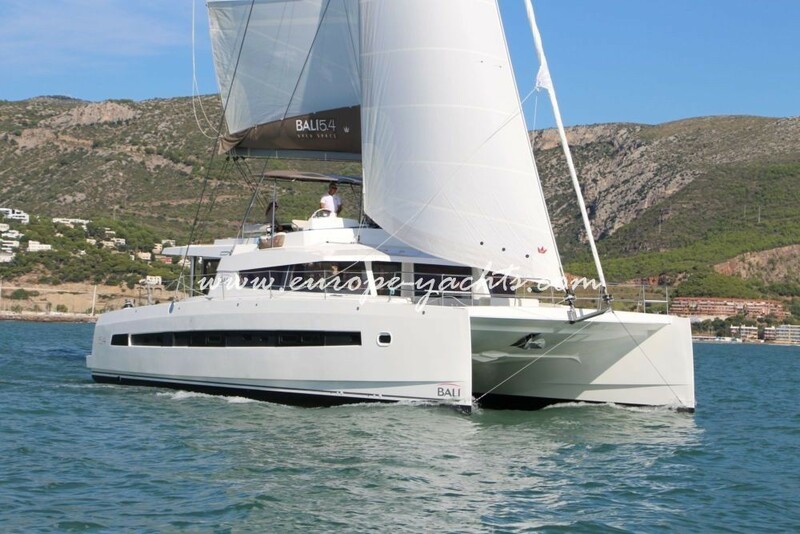 Before Bali 5.4 there where many smaller model but we are so delighted to have in our worldwide bases the first flagship joining our Greece Catamaran Charter fleet. 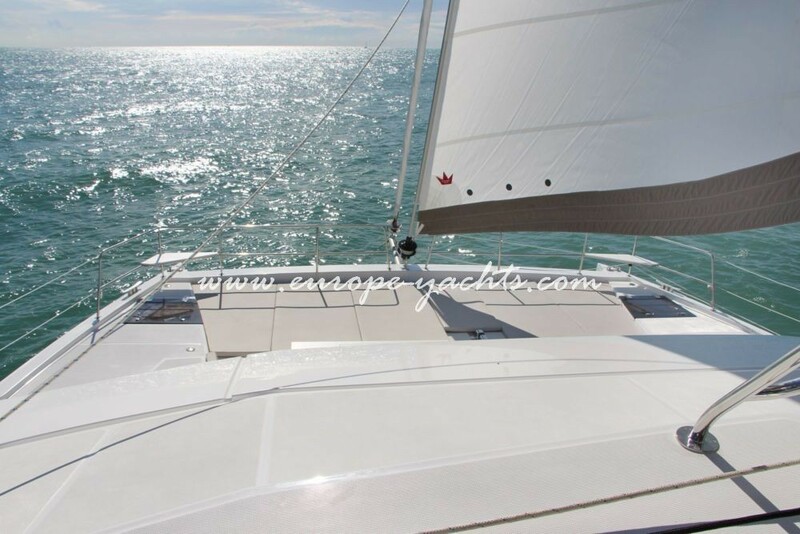 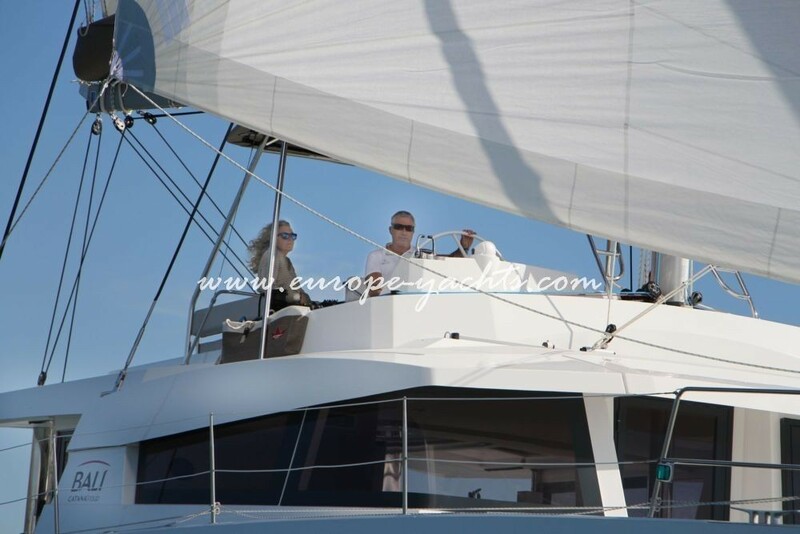 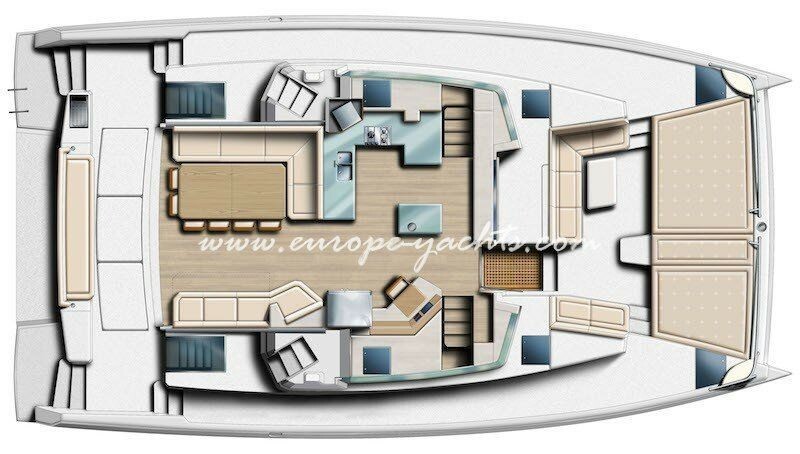 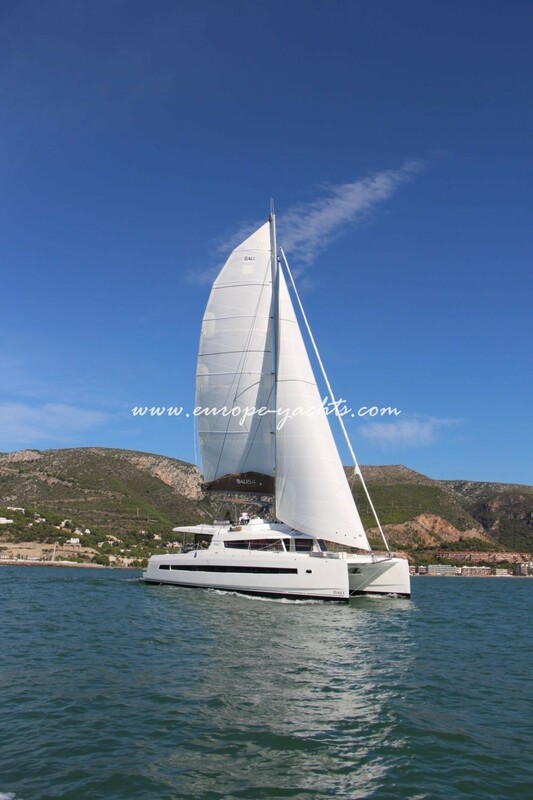 The Catamaran Bali 5.4 is only available with our professional crew of two: Skipper and Hostess and the Catamaran will be available for charter in Greece in 2019 onward after it comes from the French Chantier Catana shipyard. 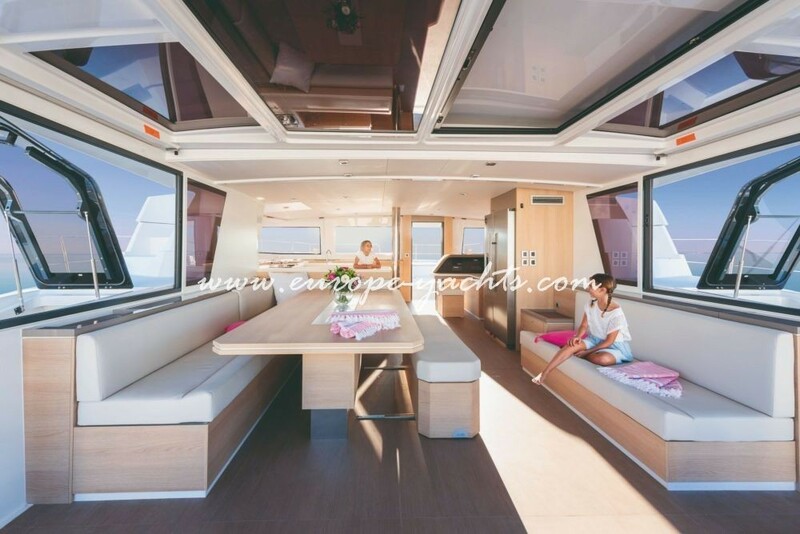 With the revolutionary design that the Bali catamarans gave us and there unique open space living room with the floating cockpit. 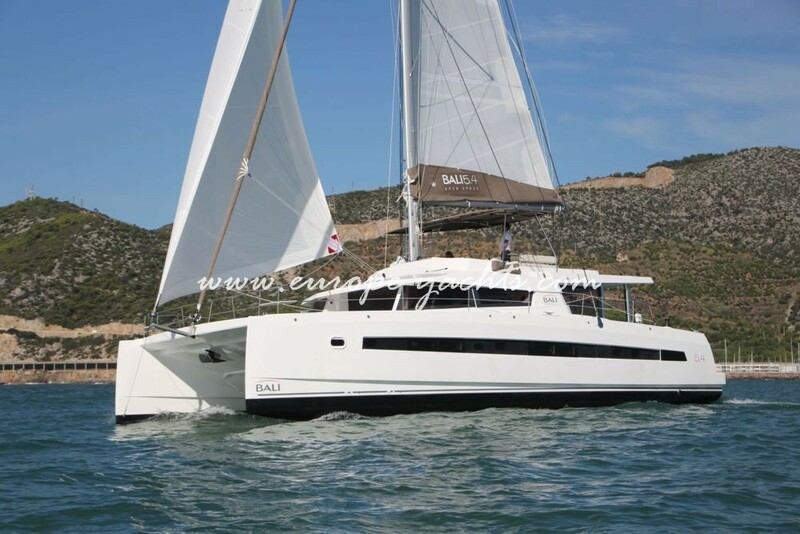 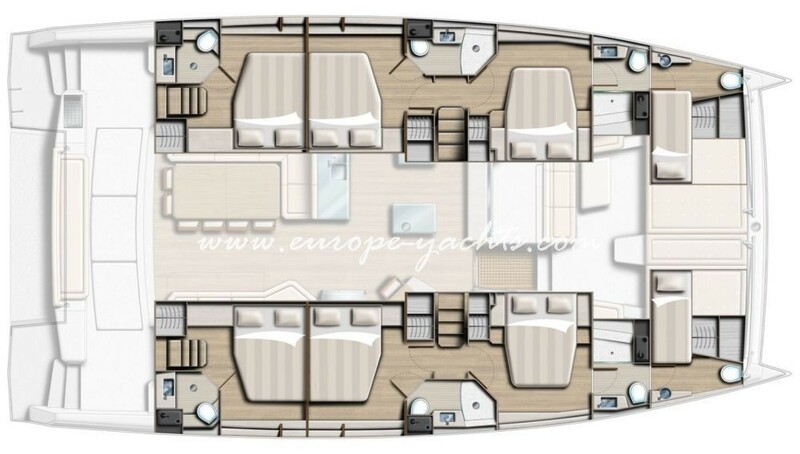 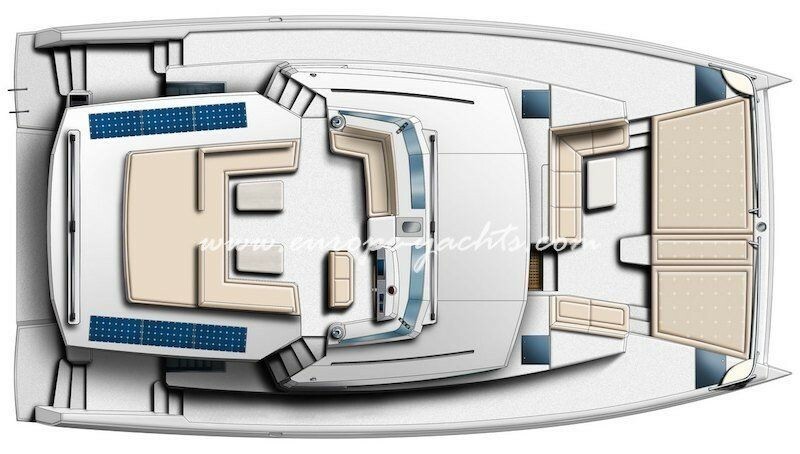 The catamaran is design by Lasta Desin Studion and they made an amazing and luxury Bali 5.4 model that is feeling more spacious that the luxury mega yachts with the open back and the panoramic views and in addition upper large flybridge that completes the feeling. 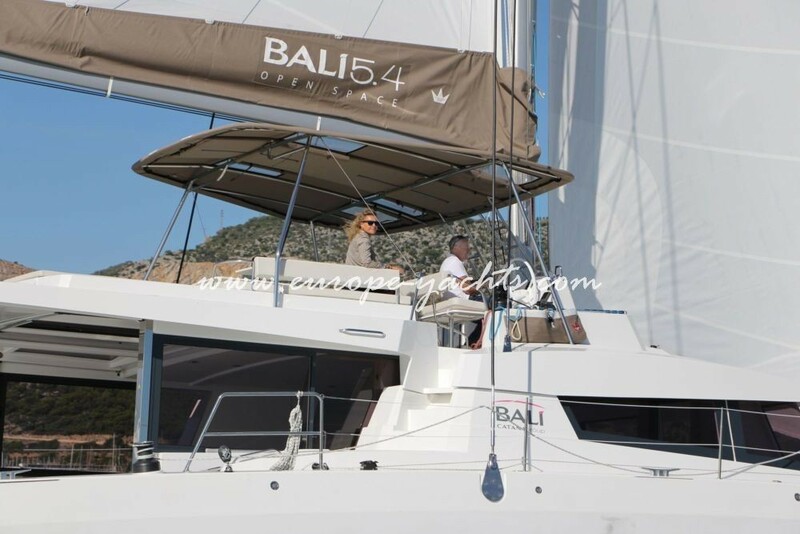 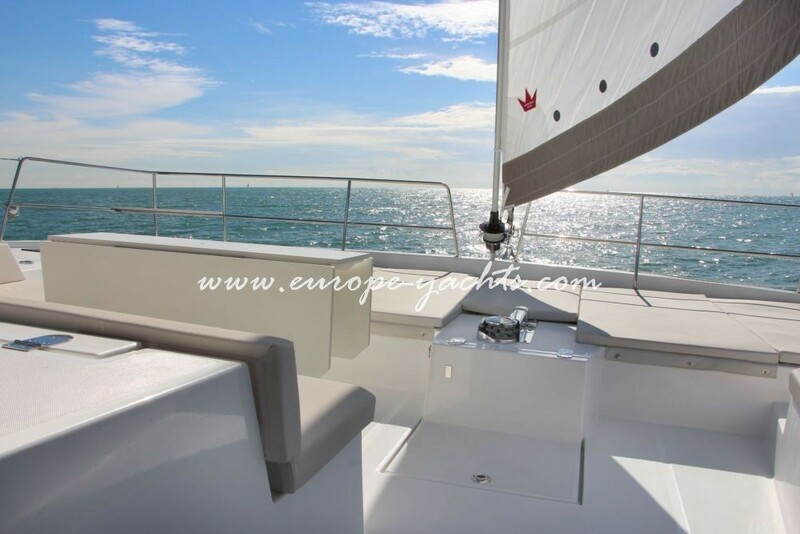 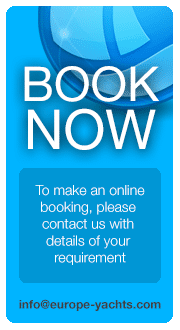 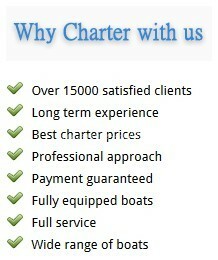 Bali 5.4 hire in Greece now and contact us for an individual offer. 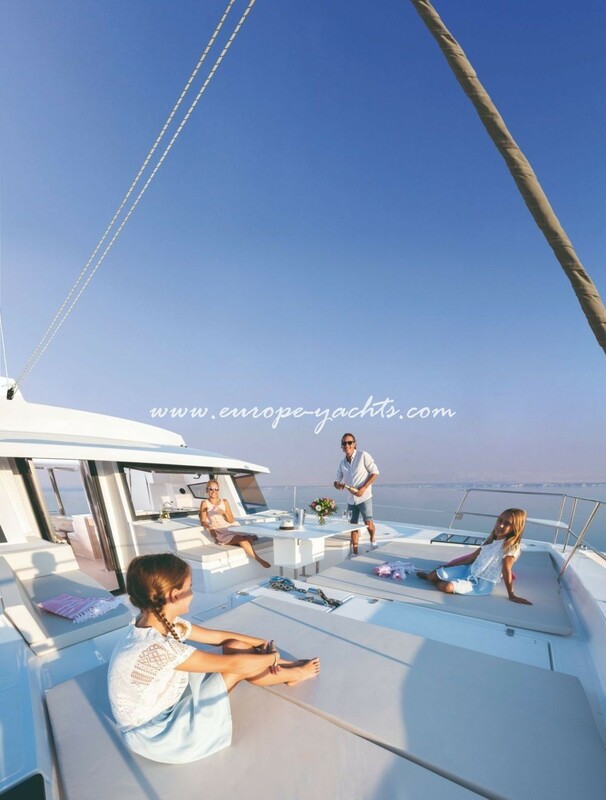 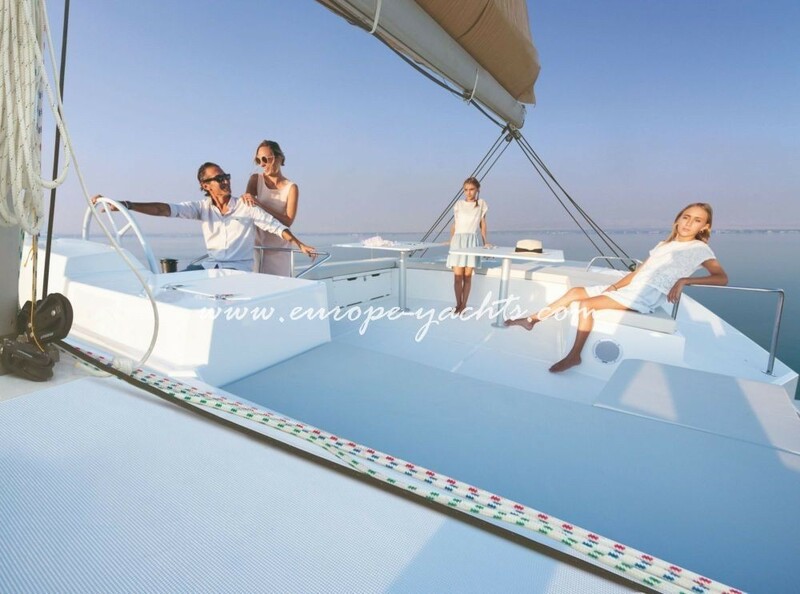 Based in Athens this beauty is available to and from several other sailing grounds in Greece including the Ionians, the Cyclades and Dodecanese islands.